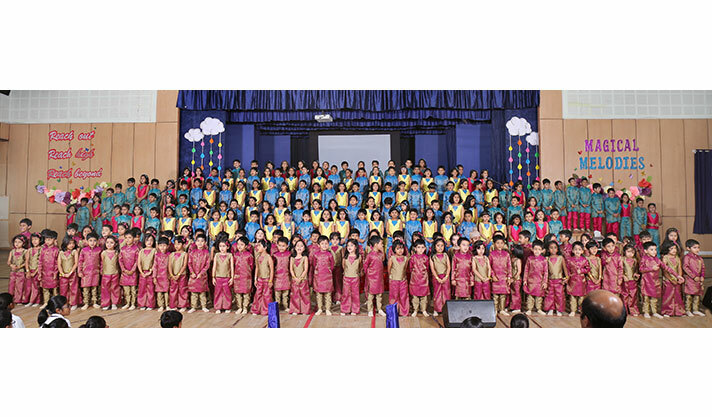 Magical Melodies, the triennial musical show by the Kindergarten and Montessori students was organized on the 23rd of February. 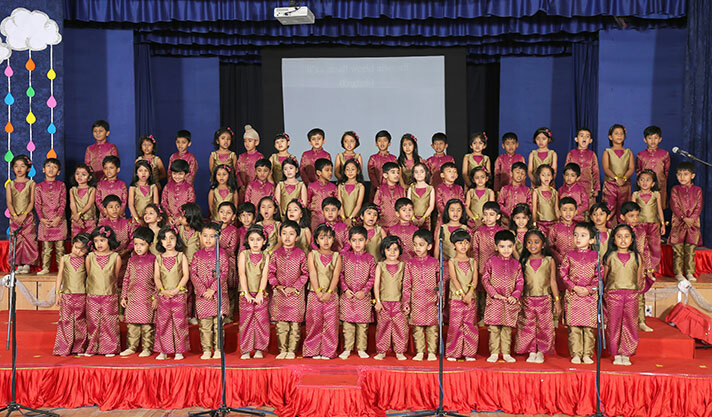 The show began with the welcome speech by the students of KG2, followed by glimpses of the action packed days enjoyed by the cute toddlers through a video. 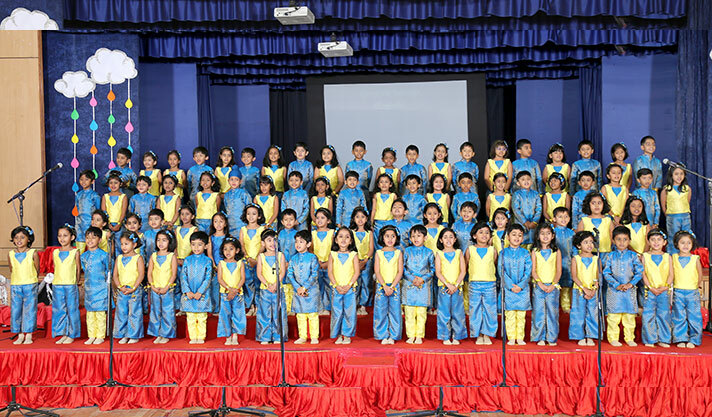 Harmonious symphonies in English, Hindi, Tamil, Telugu, Spanish, African and Hebrew pervaded the atmosphere as the tiny tots beautifully rendered lyrics in various languages. 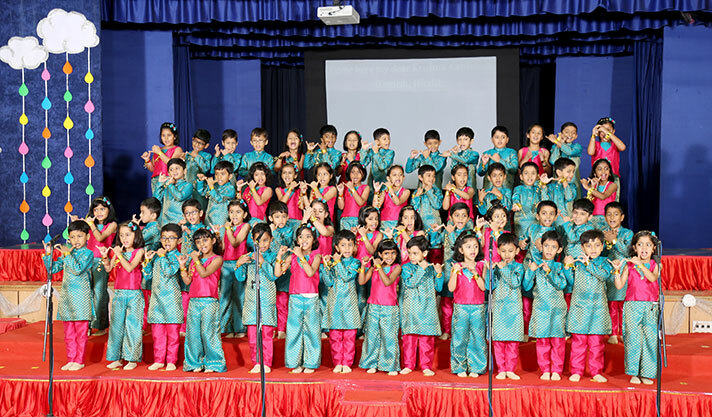 The sweet tunes were enjoyed by the audience as they tapped their feet and nodded their heads.